The SureCall SC-510W Signal Catcher Wide Band Directional Window-Mount Antenna is the ideal solution if you're not able to mount an external antenna for your signal booster system. It is compatible with all 50 ohm and 75 ohm (using an adapter) signal booster systems, and supports the 2G, 3G and 4G LTE frequencies used by the major carriers in North America. 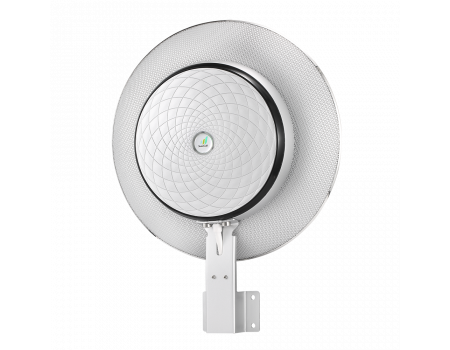 The unique metal shielding around the antenna prevents the boosted signal being broadcast inside of the building from reaching the outward facing antenna and causing oscillation, so you can maximize the boosting power of your system. 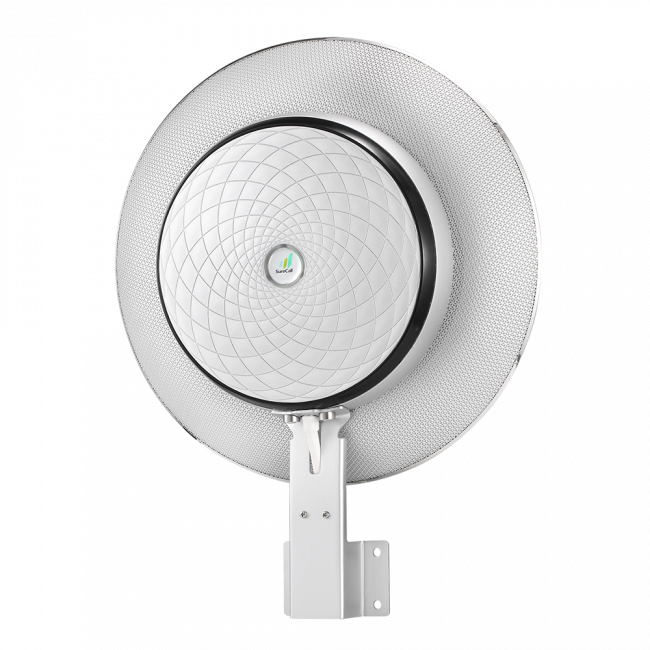 This antenna is perfect for high rise apartments, offices, condos, and any situation where you're not able to mount an external antenna.